For as long as humans have inhabited the earth, there has been a desire to share information easily. From drawings on stone to emoji use on Facebook, simplified methods of communication are always being sought out. A phone tree is one example of communication that serves a specific purpose when you need to get a message heard. 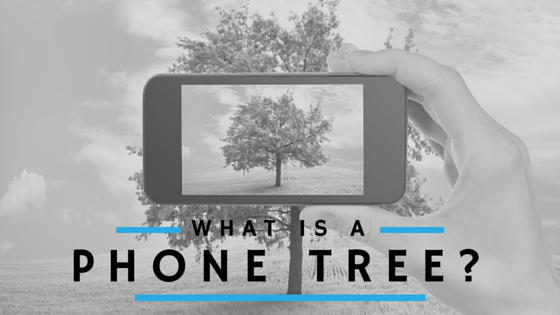 What is a phone tree? The concept of a phone tree has existed in one form or another since before phones even existed. Its purpose is to organize people in such a way that information can be spread quickly. Once the phone was invented, actual phone trees followed, and the distribution of important information to large groups became even easier to accomplish. Phone trees work almost like a pyramid. The first caller, or pyramid peak, will call two people. Those two will call two more. Now you have a total of four people, each with two to call. The number of people called is rising exponentially, even though the number the person is committed to calling never changes. Planting the Roots – While there is not much effort required in making two calls and relaying information, a lot of work must go into organizing the phone numbers. Growing the Tree – Once you have the names and phone numbers, the actual “tree” has to be made. This includes writing out who will be responsible for calling who. Branching Out – Now you have to distribute the list to everyone on the phone tree so that they know who it is they are supposed to call once they receive the call and message. Leaves Fall Off – The hardest part about making a phone tree work is having all the people in place, answering the call when you need them to. One missed call does not only affect one individual receiving the message, it delays all those below their name as well. It is as if an entire branch gets shaken and all of the leaves fall off, not just one. Are Traditional Phone Trees Still Used? 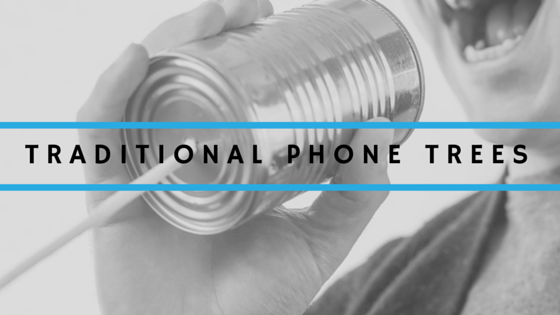 While the concept of a phone tree is a good one, modern technology has made the traditional method almost obsolete. The missing leaves are no longer an issue as most everyone has a cell phone in their pocket, but better methods of gathering, storing and then sending the information are now utilized. Now when a group or organization is in need of sending out a mass message quickly, they are turning toward easier and more reliable methods. 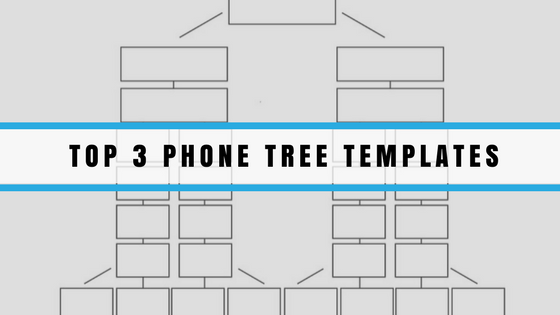 If you are inclined to create a hard-copy phone tree for your business or organization you can download phone tree templates online to help. You will need to decide how many individuals each person is required to call, and then branch off the correct number of boxes until there are enough for each person. 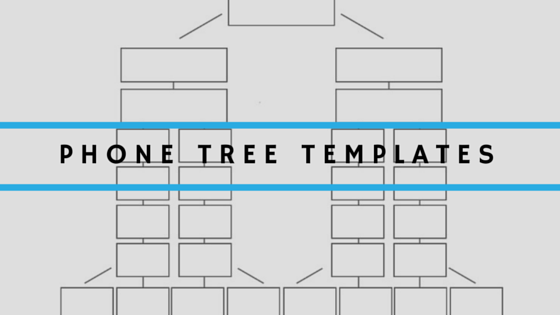 There is also a function in Microsoft Word documents that will allow you to make your own phone tree by using SmartArt and the Hierarchy option after clicking the insert tab in a document. Once finished, you should be able to add the names, save the file and then print off as many copies as needed. Saved on your computer, it will be easy to make changes and updates to the document as needed, yet you still need to convince people to carry it in their pocket at all times. Automation was the natural next step for the phone tree. With computers, you are now able to store your contact information electronically. When a message needs to be sent, you record it and then select the people you would like to send it to. Rather than the message being passed from one person to the next, the automated system will send it to your selected recipients all at once. When they answer, they will hear the message that you recorded without being obligated to make a call of their own. 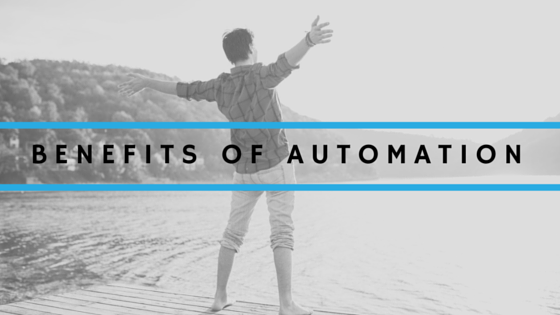 Automated phone trees save you time and energy both in having to create the chain and when it is put into action. You will appreciate not having to create the phone tree, and the recipients will appreciate not having to participate. This method also eliminates the risk of multiple people missing the message because one person did not answer the call. With a voice broadcasting system, automated phone trees are taken to the next level. Some, like DialMyCalls, have enhanced the phone tree concept by adding email and SMS text messaging as an option. Since research shows that we are more inclined to pay attention to a text than to a phone call or voice mail, using it to send a mass message increases the odds that it will be read. 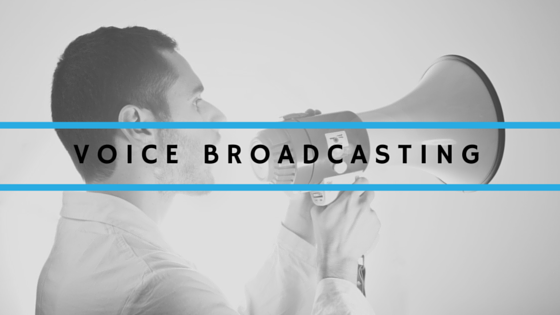 Voice broadcasting systems also provides you with other options. For example, you could ask for feedback from the recipients, with the results stored inside of your data base. The data base is stored online inside of your own appointed account. You are also enabled to add contacts into the data base and even create sub-groups of recipients. This function will allow you to choose who to send the message to quickly, rather than having to go through each name one by one. It is also here where you will create the messages, either in voice or text format, to be sent. The evolution of the phone tree into an automated system has streamlined the system dramatically. All of the work has been removed, making the construction of a phone tree significantly simpler. You will even be able to see how many people, and who, received the message. This will give you the opportunity to follow up with those who haven’t. In an emergency situation this feature could prove to be invaluable. Accessibility – All of your contact information and messaging tools are in one place, easily accessible by simply logging into your account. Mobility – Automated message providers like DialMyCalls have developed apps which allow you to access your account from a smart phone. With this feature you are able to send messages at any time and from anywhere you are connected to the internet. Organization – With the ability to assign contacts into your own categories, you can keep them better organized inside of your account. Clarity – With a well versed text message, there can be no mistake about the intent of the message. Number of Contacts – Voice broadcasting allows the user to send hundreds of messages at one time. It would take hours for a traditional phone tree to make it through a list that an automated system would complete in just minutes. Who Uses Automated Phone Trees? Schools – A school notification system as a whole uses an automated phone tree to send out closing alerts, meeting dates and times, and other special events. Individual teachers and classrooms are also using automated phone trees to update parents on upcoming trips and assignments and to provide information regarding homework.This is not limited to public or private grade schools. 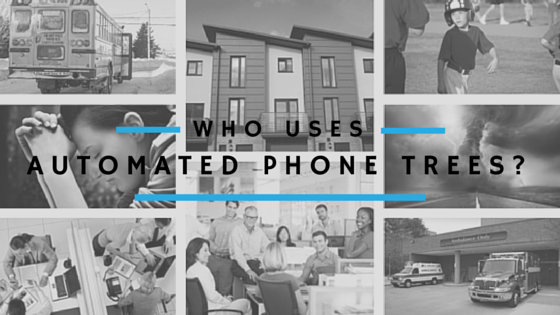 Universities and colleges use automated phone trees for the same reasons. In an emergency situation for example, this mass text messaging has proven to be an effective method of alerting students and directing them to safety. Churches – Church leaders employ automated phone trees when a member needs a special prayer, but with the ease of the service they have also integrated its use into other areas. Special groups are alerted to meeting times or changes, while church members are reminded of upcoming fund raising events. Businesses – Managers can have instant access to their teams using automated phone trees, updating them on important changes and upcoming meetings. The use of this type of system is not limited to any specific business type either. Retail outlets, restaurants and corporate heads all benefit from this system. A business may also use broadcast messaging as a marketing tool. This requires an opt-in code provided by the service provider, yet once initiated, gives the business the ability to market to their customers through their cell phones. Property Managers – Rather than having to make phone calls or post bulletins when a property will be undergoing a scheduled maintenance, property managers have found automated phone trees to be much more effective. They also use this type of system to send rent reminders and provide other information to tenants. Staffing Agencies – There is a lot of back and forth communication involved for a staffing agency, but broadcast messaging has proven to be a convenient method of keeping in touch with both clients and employee prospects. Sports Leagues – Coaches of sports teams and league leaders use automated phone trees to stay in contact with the parents of the players. Everything from changes in game locations to information about picture day can be easily sent from their online account. Emergency Management Teams – Not only does an automated phone tree allow for emergency management teams to update individuals before, during and after a crisis, it lets them keep in touch with one another. With special call back features a team leader can keep constant tabs on their own crew’s whereabouts and safety. City Service Providers – Police and fire departments have also found that an emergency broadcast system is a great safety measure to have in place, especially in times of distress. 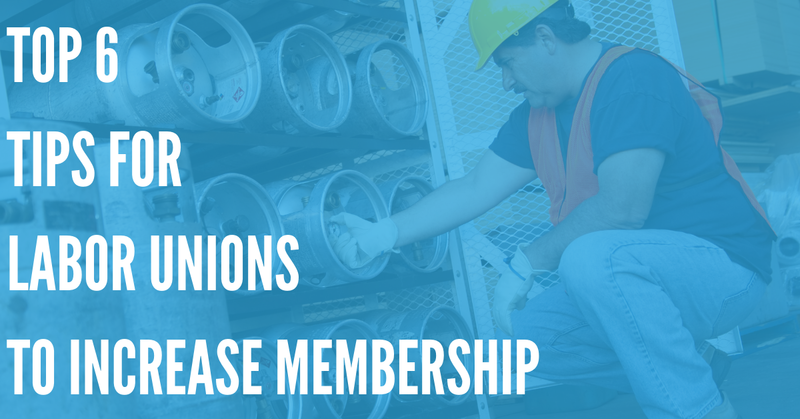 By encouraging members of a community to opt into the special service, they can be alerted when an impending storm is approaching, evacuation plans are in effect or where they can locate supplies and help. 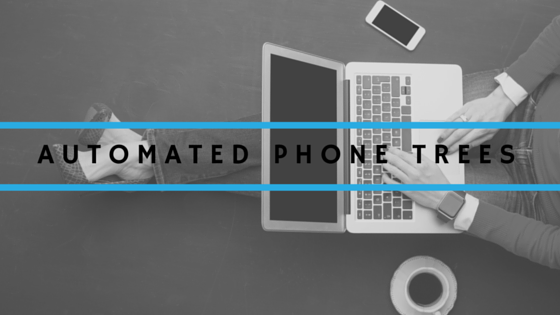 The list of organizations and service providers who are now making automated phone trees a staple in their operations is endless. Whenever there is a need to communicate rapidly with multiple people in different locations, voice broadcasting can satisfy it. The benefits it provides are invaluable, both in emergency situations and for day to day activities. Humans have come a long way since the first smoke signals were sent, taking advantage of their own technological advances to make communication easier. The ability to share thoughts, ideas and knowledge is one trait that makes us human, and we are lucky to have discovered new ways to enhance that ability and communicate easily with multitudes of people with one click of a button.